I’m really excited for you all to listen to this week’s episode of the Bit by a Fox podcast. It’s a special one. 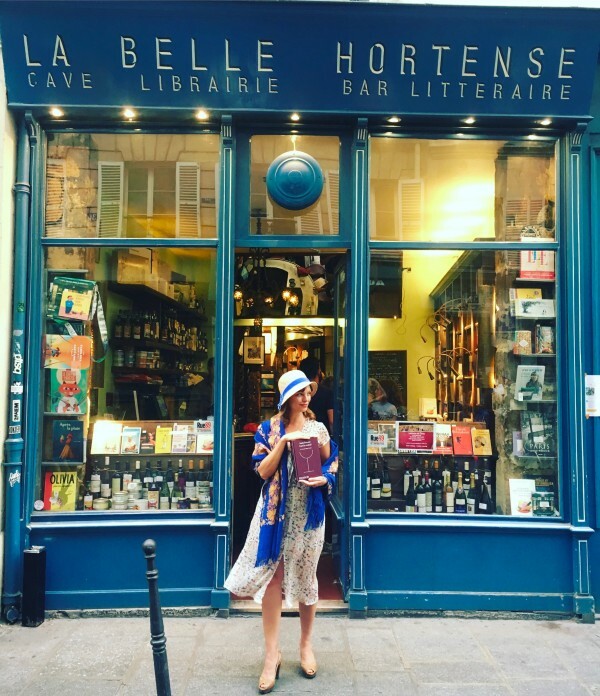 I spoke with my friend and author, and someone who has seen first hand the bloom of the cocktail movement in New York City and internationally, Georgette Moger-Petraske. 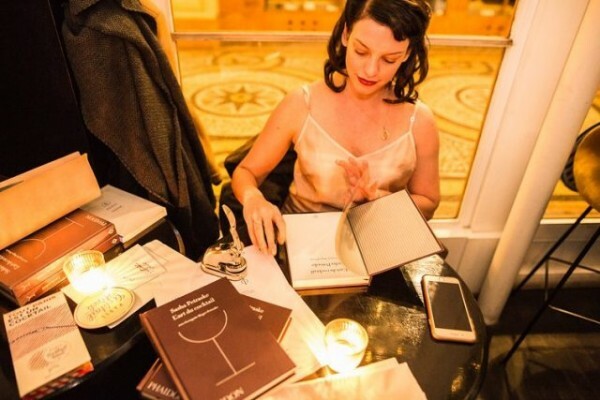 Georgette is also the widow of the late Sasha Pestraske, the legendary bartender who opened a little speakeasy cocktail bar in the lower east side of Manhattan about 18 years ago called Milk & Honey. 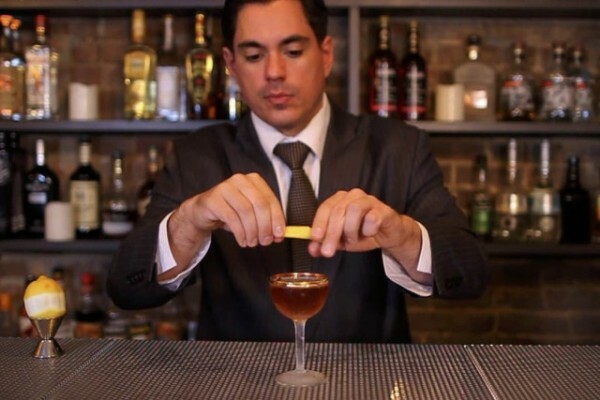 Sasha and his bar are really responsible for much of what we’ve come to know about modern day craft cocktails. 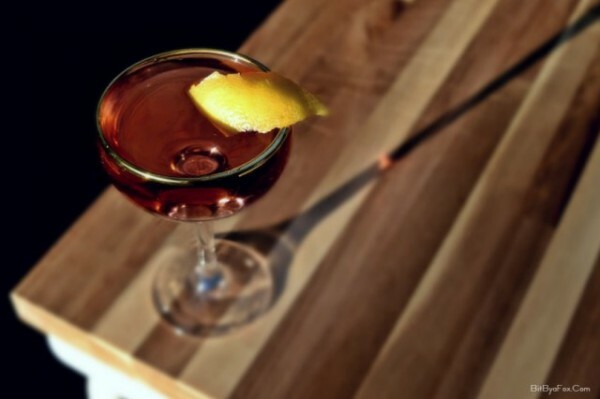 Milk & Honey has been called one of this century’s most influential drinking dens. Sasha was extremely well regarded as a leader in the industry until his untimely death in 2015. He was 42. 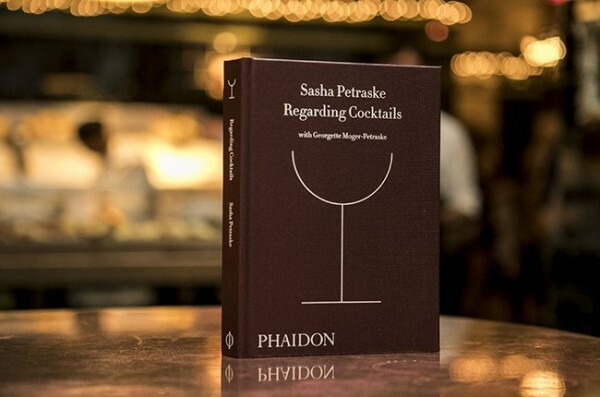 Georgette and Sasha had only been married for a few months at the time of his death – interrupting their life together as well the cocktail book they were to create together. 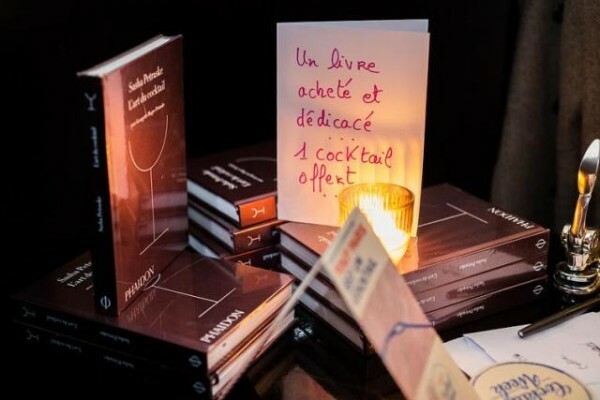 Only a brief outline existed when Georgette made the decision to write what was to be Sasha’s first cocktail book, Regarding Cocktails. 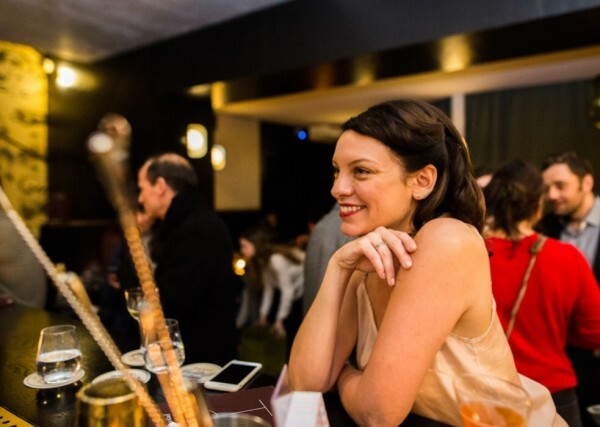 I wanted to talk to Georgette about her story, how she met Sasha, her husband’s legacy, his iconic bar Milk & Honey, and how Regarding Cocktails is a tribute to him as a man and also a love letter to all he contributed to the cocktail world. Recent photos from Paris Cocktail Week taken by Philippe Levy. We ended our episode this week with the Gin & It cocktail, a favorite of the couple’s – so much so it was passed out in mini mason jars at their wedding. 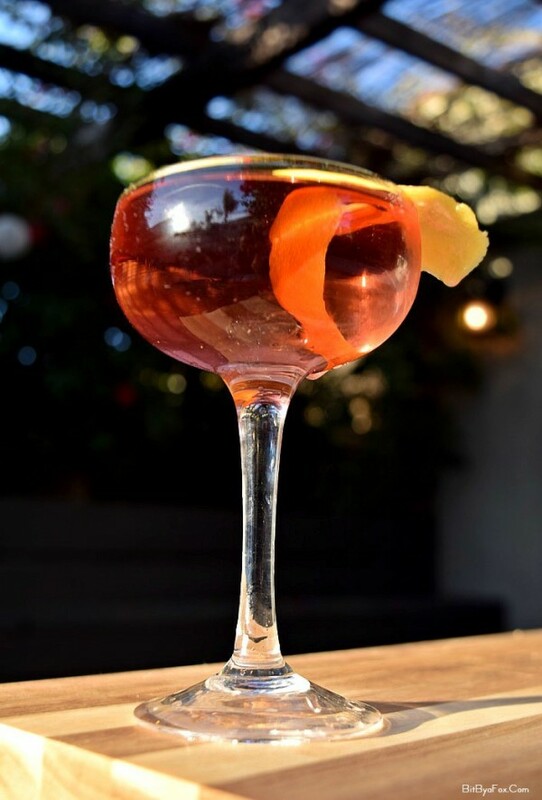 Stir the gin and vermouth in an ice-filled mixing glass until sufficiently chilled. Strain into an chilled coupe glass. 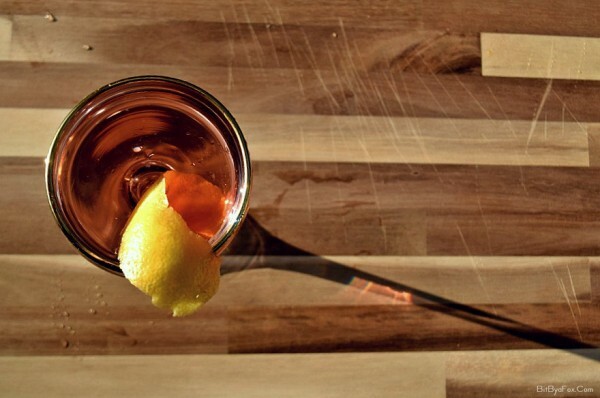 Twist the lemon peel over the glass to extract the oils. Then garnish the drink with the twist. 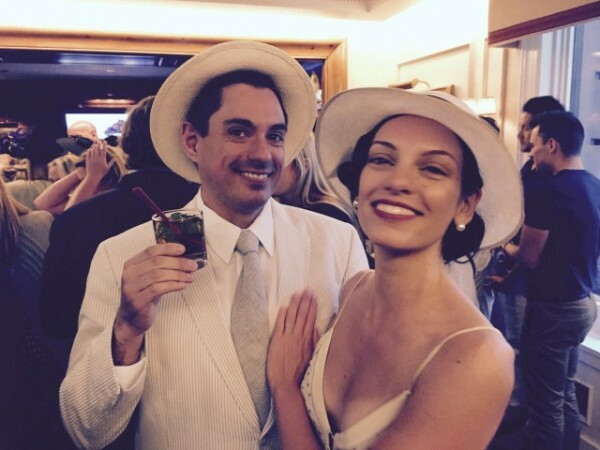 The post BBaF Podcast Episode 3: Regarding Cocktails with Georgette Moger-Petraske appeared first on Bit By a Fox.